Smail Lincoln in Greensburg, Pa. dedicates complete attention to each customer's needs. We know that you have high expectations, and we enjoy the challenge of exceeding those standards each and every time. 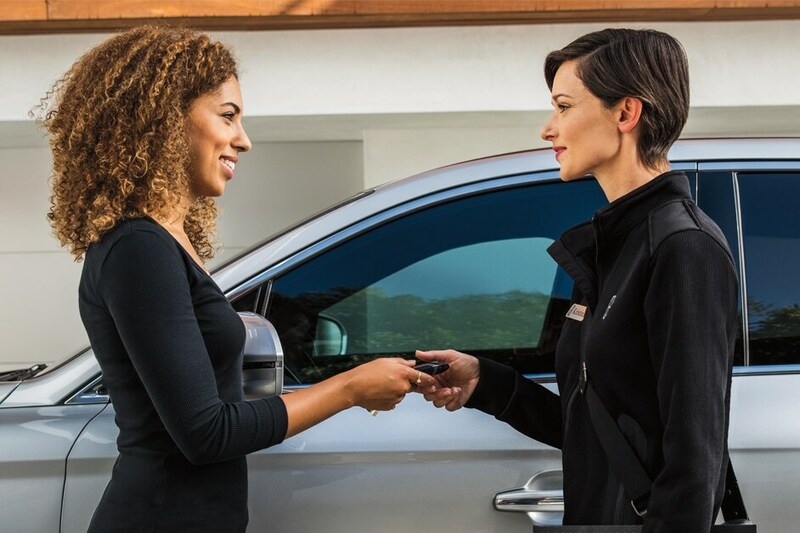 We understand that choosing a vehicle is not a simple decision, but our knowledge, experienced sales team will guide you every step of the way. Bud Smail Lincoln carries new Lincoln vehicles including the MKC, MKS, MKT, Lincoln MKX, MKZ, Navigator and the 2017 Lincoln Continental. Also, we carry an extensive selection of pre-owned vehicles and Lincoln Certified Pre-Owned Vehicles that boast a luxury ownership experience. You can request more information by completing our online form or by calling 724-900-2112.